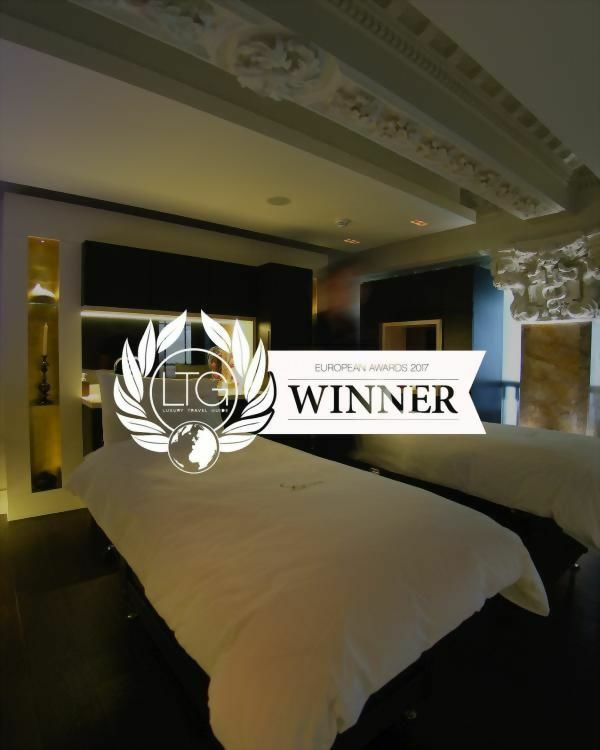 Three sun-drenched floors of intimate treatment rooms invite you to leave the city behind and relax in our award-winning luxury spa. Tall arched windows fill the spaces with revitalising daylight. High ornate ceilings bestow majesty. Admire them as you enjoy a treatment on a massage bed heated to your liking. Caring experts pamper you from head to toe, paying attention to your body’s signs and adjusting treatments accordingly. 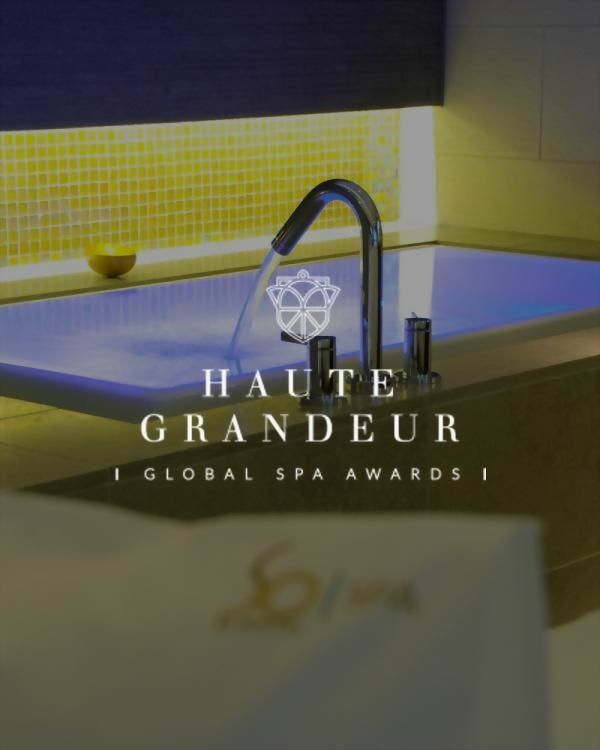 Slimming… Relaxing… Purifying… Targeted products by prestigious French brands, Carita and Cinq Mondes, enable you to achieve the results you desire. 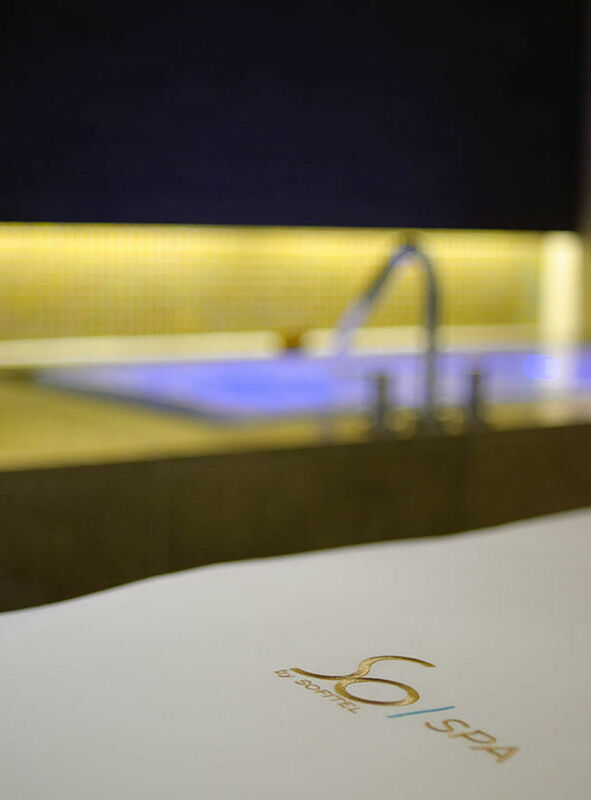 Indulge in an afternoon, a full day or an entire week of personalised spa treatments. 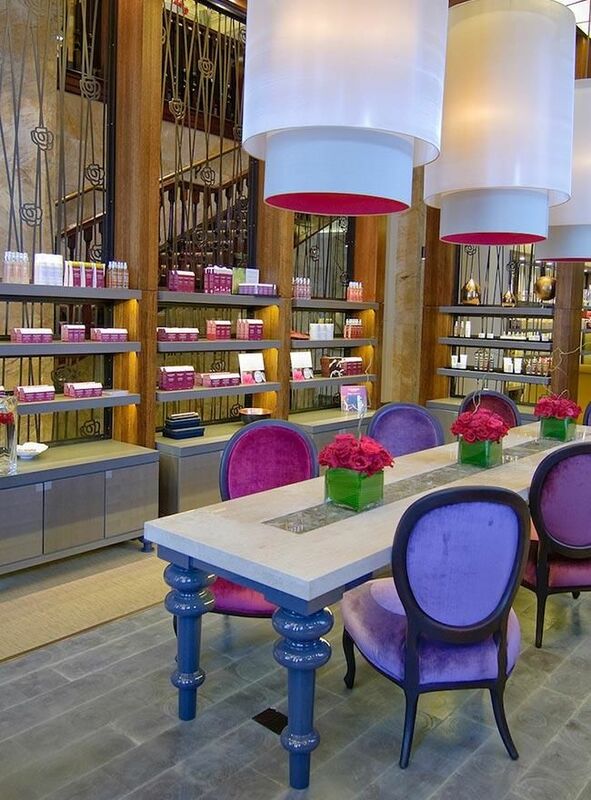 Find inner peace at our urban oasis in St James's district. 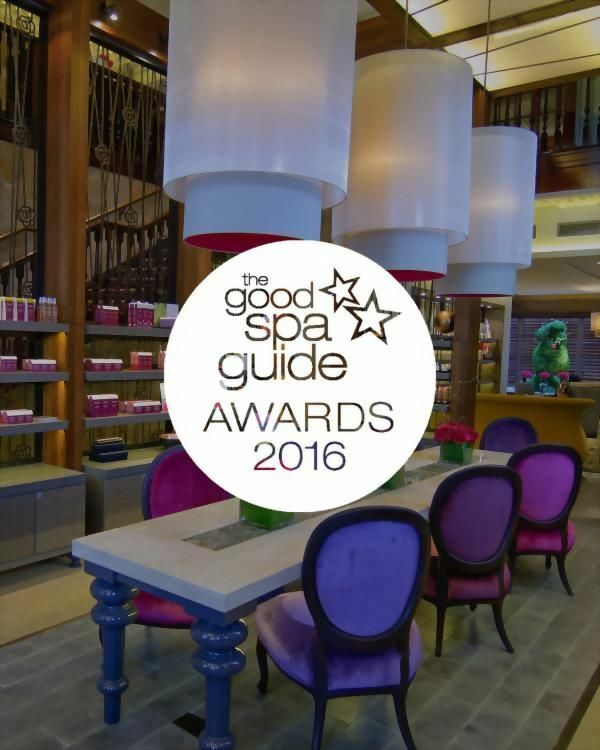 A heartfelt “Thank you” goes out to all our spa guests who voted on TripAdvisor to make us the number one spa in London for two years running. 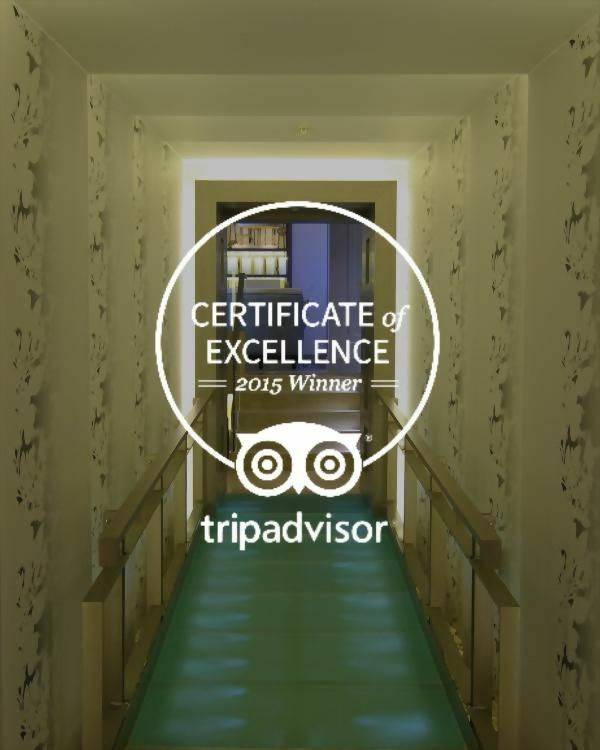 To our guests who have not yet had the opportunity of testing our wellness facilities, discover our list of awards and accolades here.